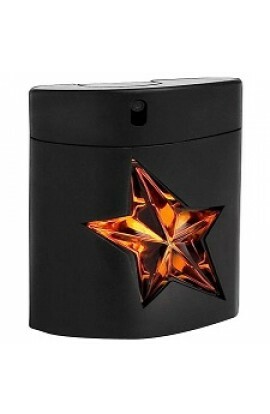 TRUE STAR EDT 100 ml. 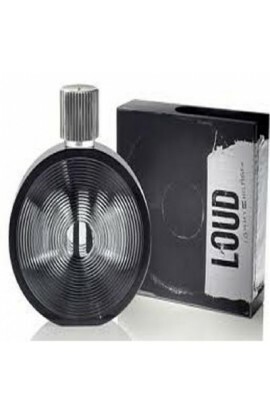 TOMMY DE TOMMY HILFIGER EDT 100 ML. 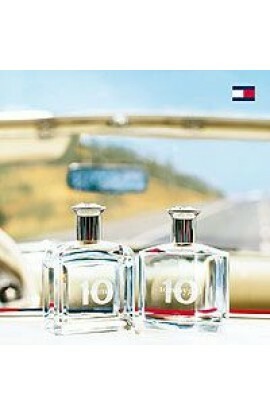 TOMMY 10 MEN EDT 100 ml.